iPhone, Nokia, BlackBerry, Symbian, Windows Mobile, and Mac and Windows operating systems. This messenger uses data communication and / or WLAN (Wi-Fi) to send messages. Watson's manager announced in April 1395 that all messages and calls from this messenger are fully encrypted. WhatsApp and software like it today are a substitute for SMS or classic text messaging by expanding Internet. In early 1395, WhatsApp announced that its number of subscribers exceeded one billion people. 1. Download the software first and then unzip. 3. The software is automatically installed and executed, and the software shortcut is created on the desktop. 4. 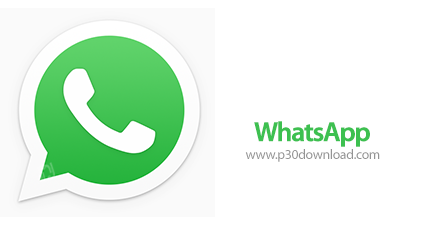 Run the WhatsApp application on your mobile phone. 5. Scan the QR Code displayed by your WhatsApp software on your mobile device. 6. The software is activated on your windows and you can use it. - This application is completely free. - To use this software, you must first install the WhatsApp software on your mobile device. - This software is only installed and running on Windows 8 and later.